When you're trying to find trustworthy, reliable service that you can count on for your Kia, come into Lindsay Kia and let our experienced team of service technicians work on your vehicle. At Lindsay Kia, our service department can take on any job, big or small, and will keep your Kia vehicle running smoothly for a long time. 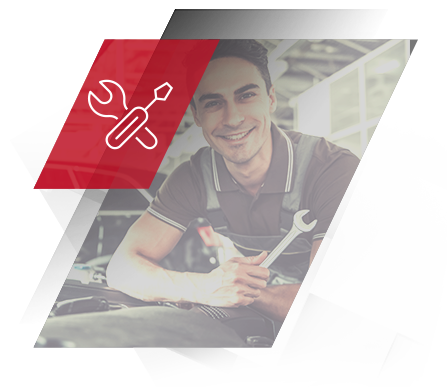 At Lindsay Kia, our team of dedicated service technicians have years of experience working on Kia vehicles so you know that whatever the job is, they can do it. From small jobs like oil changes and brake checks to full-service requests, the service department at Lindsay Kia will have you covered. If you have any questions, our team of experienced technicians are always available and will answer any questions you may have. By bringing your Kia vehicle into Lindsay Kia, you're investing in the maintenance, reliability and value of your vehicle for the long term. When you bring your Kia to the Lindsay Kia service department, you can trust that it will leave running as good as new. 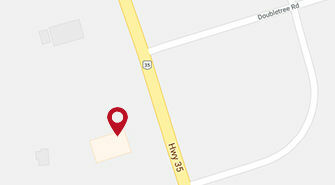 Come into Lindsay Kia and visit our service centre today.